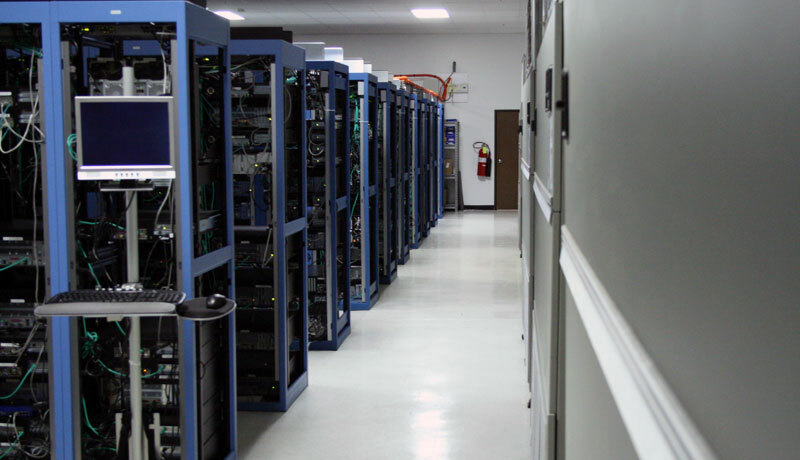 The Virtual Masters network has been designed to accommodate clients demanding the highest quality network performance. There is a central focus on redundancy allowing our network to rapidly self-heal failures without interruptions to connectivity. At Virtual Masters, we own our infrastructure. 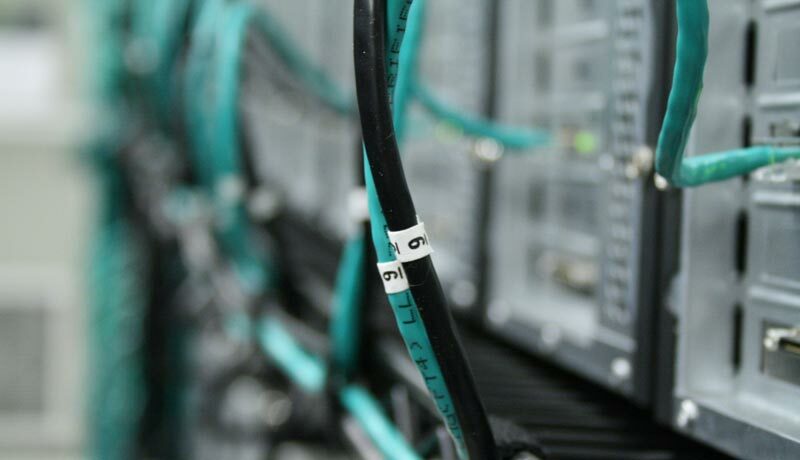 Providing the highest quality Internet connectivity and performance is our top priority. We have selected premium Tier-1 bandwidth providers, ensuring minimal latency and fast connections to all points of the global internet. We are proud to feature direct multiple connections to the Internet with different UK backbone Internet providers. Our aggregate connectivity reaches an astounding 8,500+ networks just a single network away from our up-links. 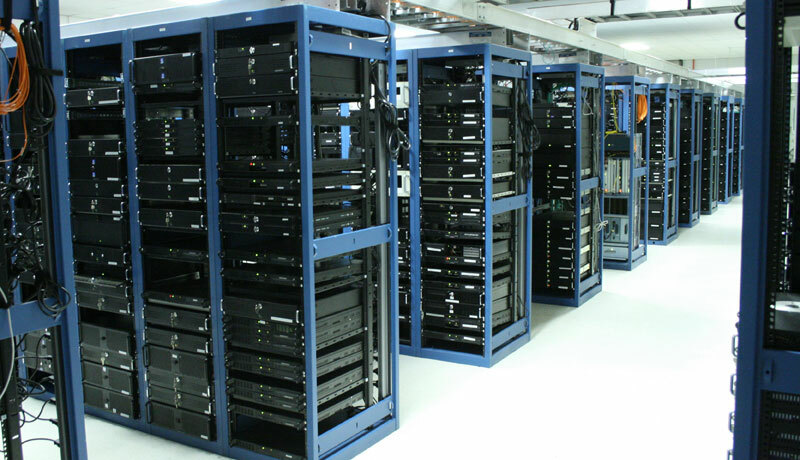 Network operates on industry-leading network equipment from Cisco Systems. All our switches and routers are developed by Cisco. Our network is based on 10 gigabit technology, which means that it runs at a speed of 10000 Mb per second - most web hosting networks are limited to much less. 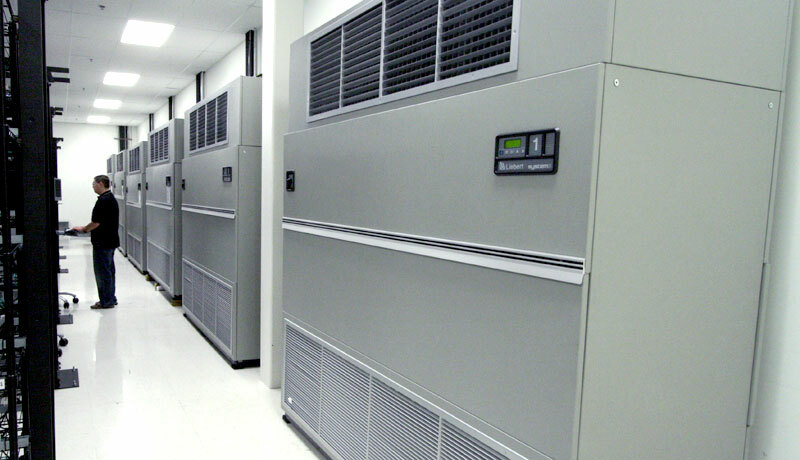 Our power systems feature extensive fault tolerance and resilience at every layer. 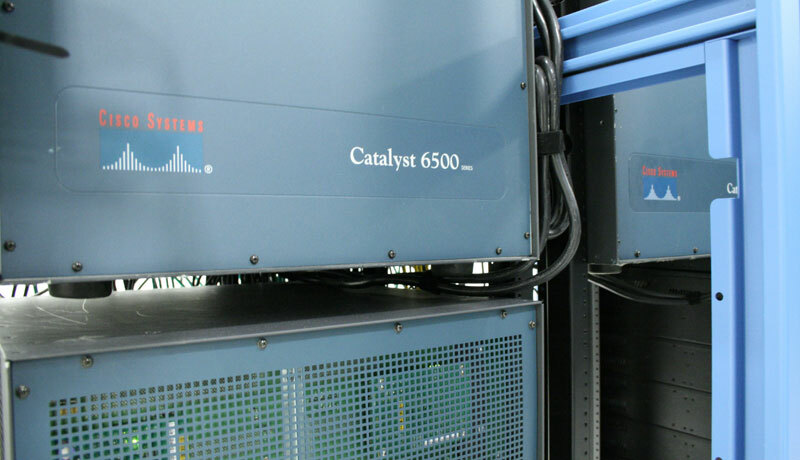 This system routes to our automatic transfer switch which monitors power quality, and automatically transfers to our emergency generators in the event they are needed. 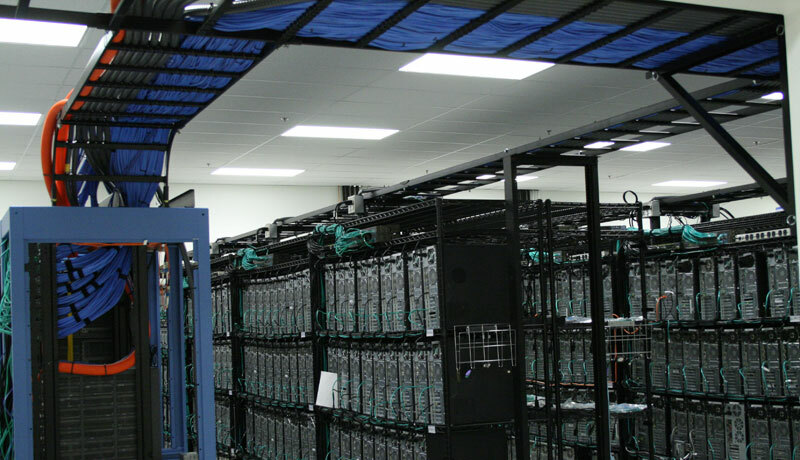 Each facility is also protected by one or more uninterruptible Power Supplies (UPS), featuring redundant battery cabinets and full maintenance bypass cabinets allowing for service and upgrades without interruption of power to our servers. Each facility has multiple emergency generators waiting on standby, featuring over 24 hours of autonomous runtime before requiring refueling. Each generator is test run at least once a week to ensure they are ready in the event they are needed. Virtual Masters Web Hosting and Design Company is a world-class provider of Dedicated & shared web hosting services, Website and Logo Design Company for individuals and businesses of all sizes in every corner of the globe. Virtual Masters founded in 2004, privately held company based in North London and Nottingham, United Kingdom.